Get your first spring soak in the healing hot springs at Mount Princeton Hot Springs Resort. 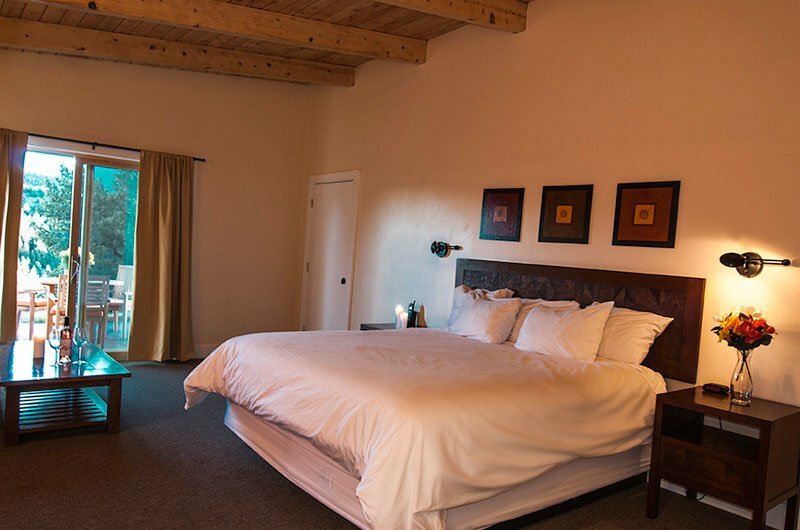 Rejuvenate your mind, body and spirit with yoga, gorgeous vistas, healing meditations, a gentle hike, hot springs, good food, massages at the spa, a Water Ceremony at the base of Mount Antero and crisp mountain air. Awaken your creative juices and chakra system after a winter of hibernating and restore yourself for the coming birth of spring! Retreat starts @ 5:30pm on Friday, Feb 17- President’s Day Weekend. The setting is nestled at the base of Mt. Antero and Mt. Princeton along the Chalk River at the Mount Princeton Hot Springs Resort and Spa. We will enjoy daily nourishing soaks in the many different hot spring pools located along the river, beautiful vistas of the mountains and Chalk Creek Canyon, 2 nights accommodations, all your meals (except dinner Saturday night at the lodge), the option for spa treatments, and the supportive and healing energy of the community at Karma Yoga Center. Included in the stay are meditations and yoga classes guided by Michael and Katrina. 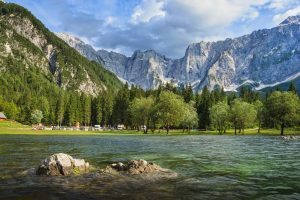 The yoga, ceremony, journey work and nature hike are all connected to the energies of the Spring Equinox, and the natural healing energy of the hot springs and mountains. Michael and Katrina are both Bhakti yogis (Bhakti means love and devotion), so music and chanting is apart of their offering as a way to open the soul and enter the heart. 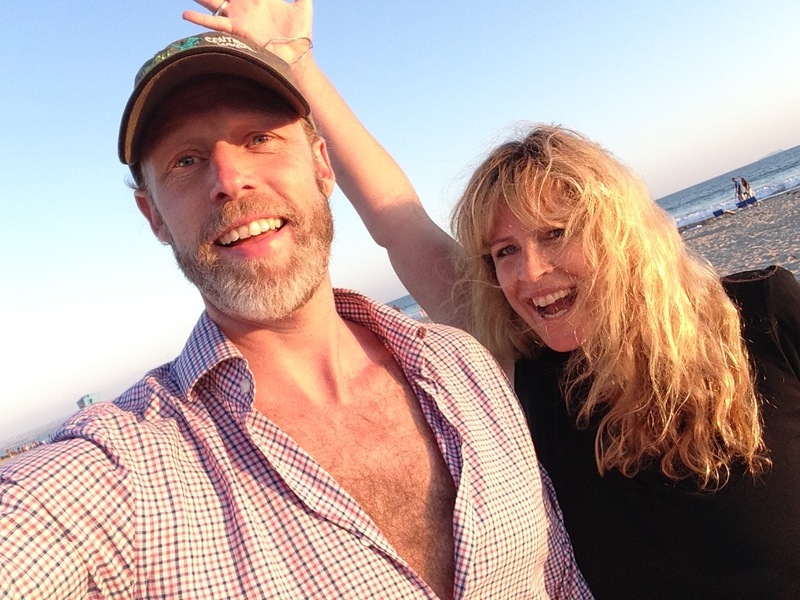 Katrina will guide the daily yoga practices and Michael will guide the Spring Equinox Ceremony, Shamanic Journey Session, and providing live music for the yoga classes. Both will be holding space and guiding the waterfall hike and the nature practices to help open you to the connect with the energies of Mother Nature and the Spring Equinox portal. 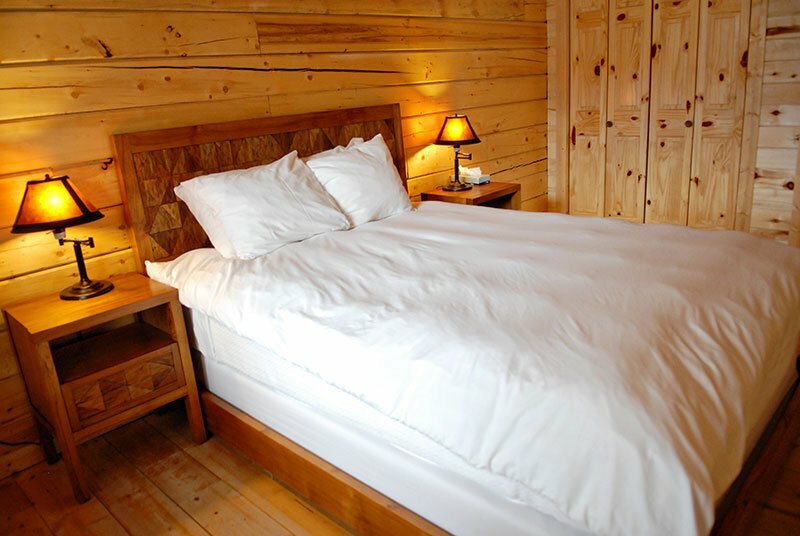 Attendees can enjoy staying in modern, cozy Log Cabin. 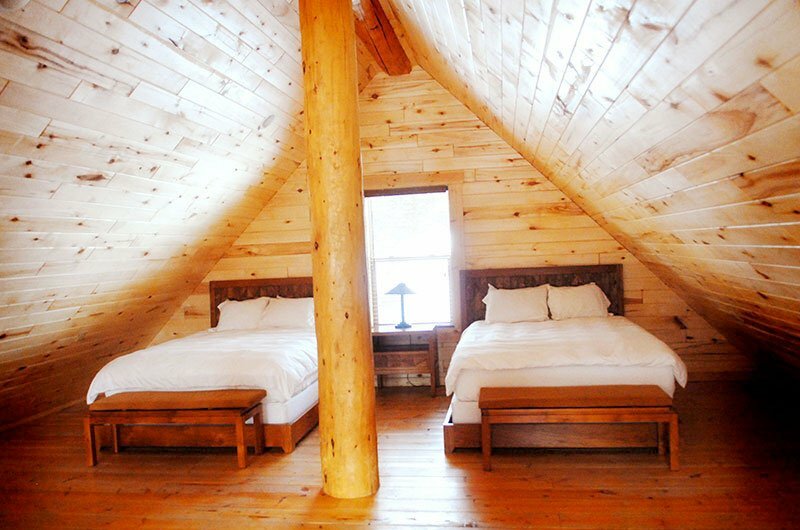 Rustic at heart, each cabin has 2 private bedroom and a loft-space with 2 queen beds. This includes a fireplace, full kitchen, and 2 spa-inspired bathrooms. Step outdoors and enjoy the surrounding Chalk Cliff views from your private deck or patio. All Cabins are a short walk to any of the natural hot spring pool areas and the Spa and Club at Mt. Princeton. Common space in our Large Cabin. Also includes full kitchen, wood burning stove, outdoor deck, dinning area, 2 private bedrooms, 1 loft bedroom, and 2-full bathrooms. Private bedroom (1 of 2) in large cabin with 1 queen bed. Loft space in Large Cabin, with 2 queen beds. There is more room in the loft not pictured with a sitting table, chairs and changing area. 2 Queen beds, vaulted ceilings, spacious layout and convenient mini-fridges. Panoramic views will lure you outdoors to quaint patio areas while luxurious linens and your tranquil bathroom will pamper you indoors. There is a General Store on premisses to purchase snack foods and drinks. The Resort has restaurant- The Princeton Club- open daily starting with a coffee bar at 6am. There is also a juice and panini bar in the spa. *Sunday will start with an continental breakfast (fruit, coffee/tea, coffee cake, juice, cereal, oatmeal, etc) in the larger cabin. Participants will have full access to steam rooms, saunas plus guest and adult only hot spring pools. There is Juice and Panini Bar inside before or after your Spa appointment to unwind in style. You can schedule your own message in a creekside room with a special in medicinal massage or oriental body work. Exfoliating salt scrubs and deep tissue massage are also available. This historic hike follows the old narrow gauge railroad line from St. Elmo to Nathrop. The gentle out and back route runs along the north side of Chalk Creek and climbs slowly through forests and along the base of the mountain. Enjoy stunning views of the chalk cliffs on the other side of the valley. 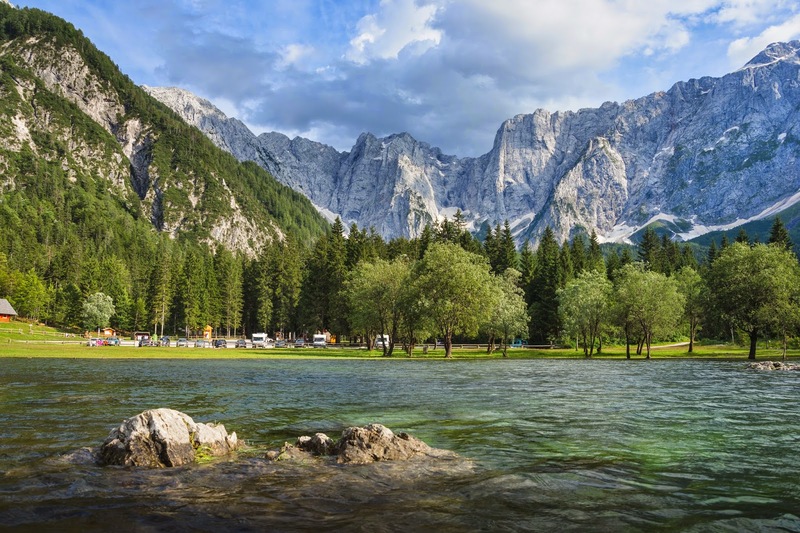 This is a good hike for all levels of outdoor enthusiasts. Cascade Falls is the turn around. The total hike is about 7-miles and takes 3-hours. It is all along flat terrain on an elevated trail above the chalk river valley. 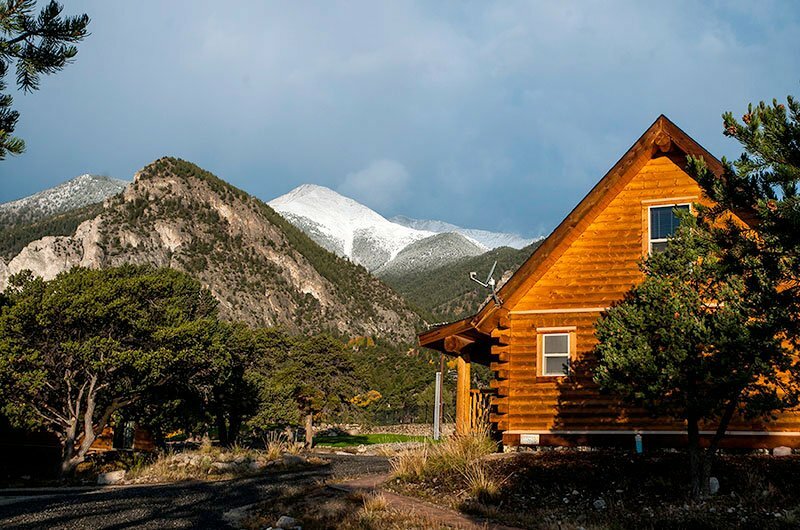 Located just 2.25 hours from Denver between Buena Vista and Salida in the Collegiate Mountain Range, The Mount Princeton Hot Spring Resort is where our Early Spring Yoga Retreat will offer you a relaxing immersion into nature and yoga. 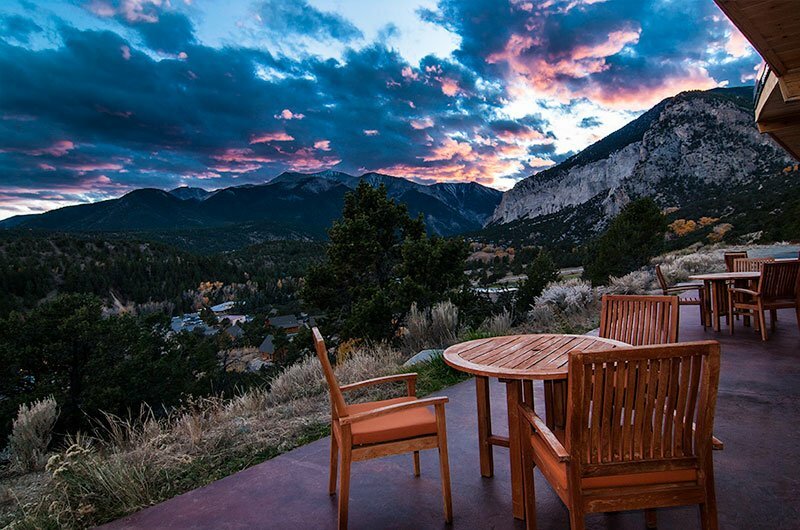 The hot springs are nestled between the chalk cliff canyons of Mount Princeton and Mount Antero, where participants will have full access to the healing waters of the hot springs from 9am-11pm each day included in the retreat package. There are 4 larger geothermal pools set up resort style along with more rustic cascading pools that flow directly into the Chalk Creek. The retreat starts @ 5:30pm on Friday, Feb 17. Participants are responsible for their own transport to and from Mount Princeton Hot Spring Resort. We do encourage car pooling and can help connect you to other attendees if you need a ride. It is a 2.25 hour drive from Denver, so we recommend leaving at 3:00pm at the latest on Friday.